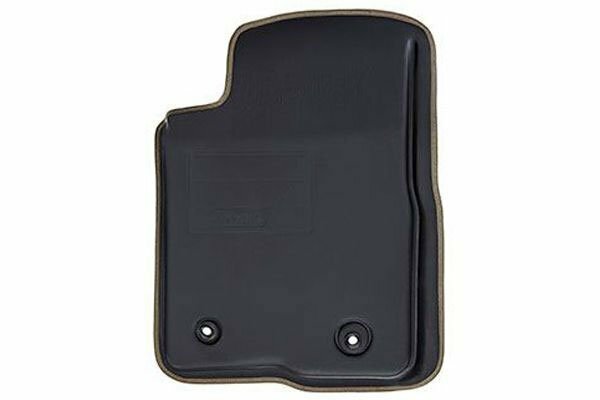 Lund 609561 - Lund Catch-All Floor Mats - FREE SHIPPING! Glad to have found these mats again. We were happy to find these mats again. We had purchased them 21 yrs ago for our Tahoe and then 18 yrs ago for our pick up. When our children bought their first vehicles we gave them Catch all's for gifts. This newer set does not feel as sturdy and thick as the old ones but we like the carpeted mats for our Minnesota winters. I've ordered several sets of these mats over the years. Recently, one didn't hold its shape around the transmission tunnel. Auto Anything honored the warranty and sent a replacement. Would buty again. Love my Catch-All floormats . Highly recommend them to everyone ! 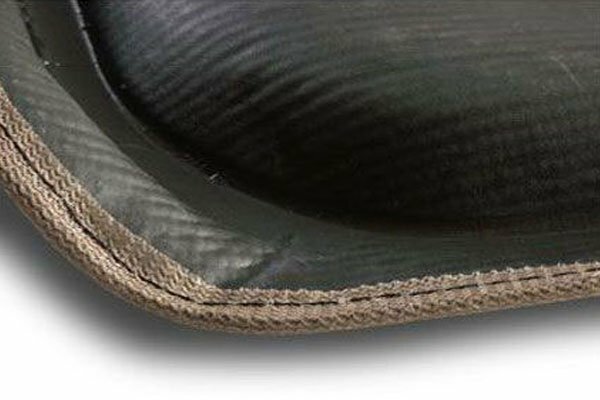 Be warned, these mats do not have the same amount of coverage as their rubber counterparts. They are very nice looking and of good quality. The "black" mats match my charcoal grey interior perfectly. 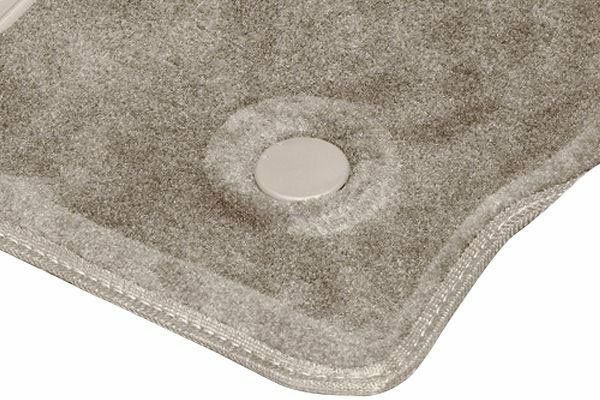 I bought these instead of the rubber mats because it seemed silly to buy a nice truck with carpeted floors and cover it up with rubber mats. Rubber mats/floors are for work and hunting trucks in my opinion. These are very classy looking, if a floor mat can be referred to as such. Great Fit, great look. Good at catching the goldfish as they fall from my childrens mouths!!!! The catch-all floor mats are a must. They realy do 'catch-all'. Their quality appears to be fairly good and, if they are like their previous ones, should last for years. The current installation process is not as nice as the previous. 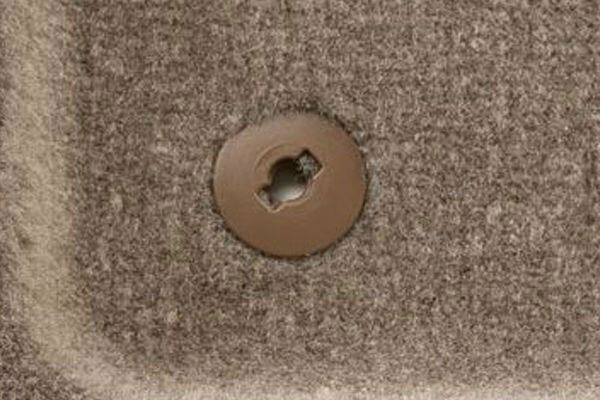 The new style leaves small plastic screw holes in your carpet. I'd still buy them again however. perfect fit. good quality. fast delivery. thank you! The installation needs to be improved -- other than that these are great and serves the purpose very well. The best floor mat out there for looks and function. This is my second set of Catch-All mats. The first set were in my last truck and they were still looking good when I sold it. Based on my previous experience, I ordered another set for my new truck. I am sure I will be pleased with my new ones. These are very good quality and look great. Easy to install and look great in truck. 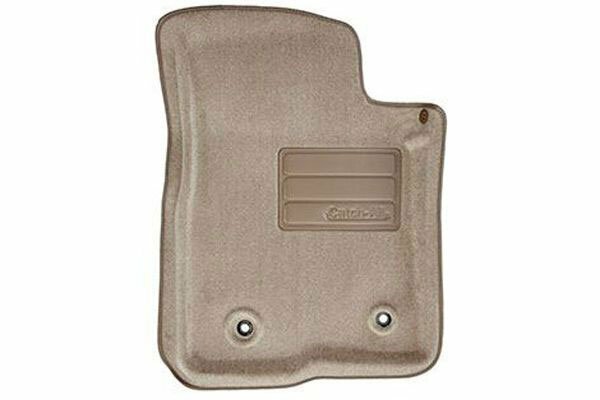 I had a catch all second row seat mat for my 2001 Chevy P/U extended cab and really liked it (the front seat mats are excellent! 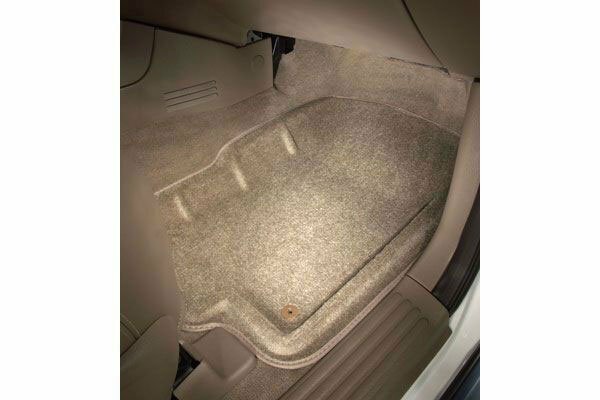 )those mats were secured with lugs and it extended under the seat. 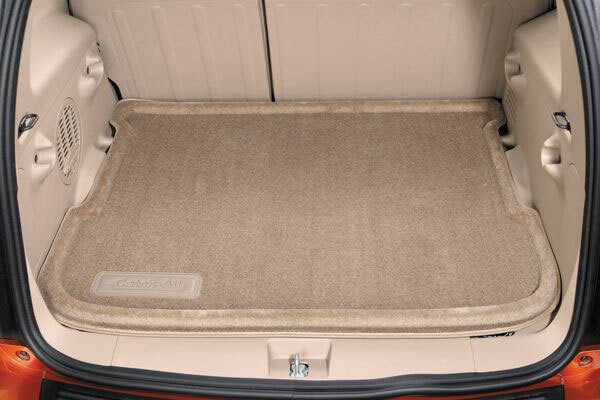 The new mat I bought for my 2009 GMC P/U crew cab - does not extend under the seat, nor does it have the securing lugs that keep it in place - I fear these are shortcomings for the new mat. 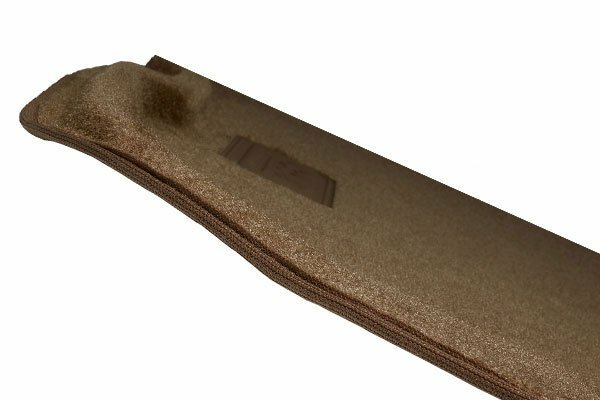 I think that with out the securing lugs the mat will move around when people sit in the back and rest their feet on the mat. The movement may cause damage to the carpet underneath. 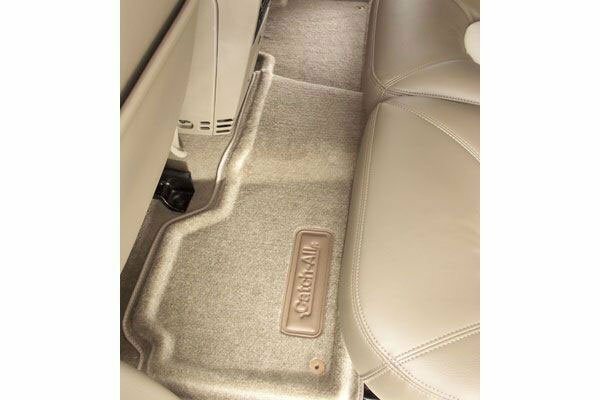 I also think the new mat not extending under the seat will allow dirt to accumulate back there. For the cost vs. the smaller amount of materials and lack of lugs I am a little disappointed, but the jury is still out for how they will perform, not many folks have ridden in the new truck yet. Catch-All really works as advertised.I love the color options,it fits the front and rear floors perfectly and best of all it stops all melting snow,mud,gravel,everything from getting onto my premium carpet floor.Thanks AutoAnything for selling good quality products and that`s why I have already ordered,received,and installed chrome partial mirror covers and tailgate handle cover and am going to order chrome door handles. The mats fit the floor contours perfectly. My wife has foot problems and she says they are very comfortable. Living in Ohio brings on alot of snow,mud,& just plan old rain. The Catch-All does its job over & over year after year. 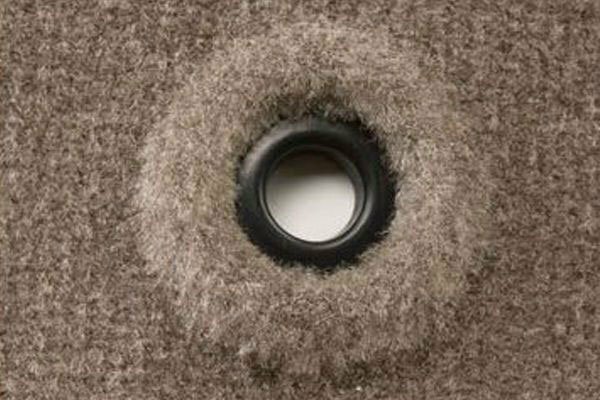 The're hard to beat for saving your carpet. Butch F.
I bought these mats for my Chevy 1500 Crew Cab. The mats are installed over the base model rubber flooring. The mats did not need the anchoring system as they do not move. They look great and add a nice appearance as well as protecting my base flooring from long term wear. I GET THESE EVERY TIME I GET A NEW VEHICLE, I RECOMEND THEM, I THINK THERE THE BEST ONE'S ON THE MARKET. 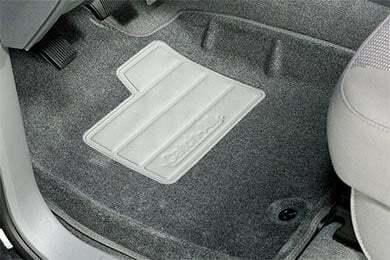 The Catch-All Floor Mats are a must have for anyone who likes to maintain their vehicle well, which I do. Great product. I would not buy anything else. Fits like a glove and looks good too. Reference # 756-442-806 © 2000-2019 AutoAnything, Inc.